room 202. 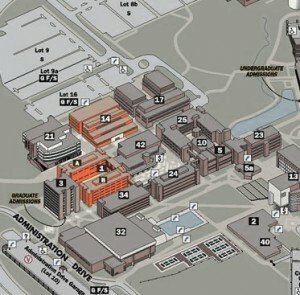 Our offices are located on the third floor, SHERM 302. Our phone number is 410.455.3214.